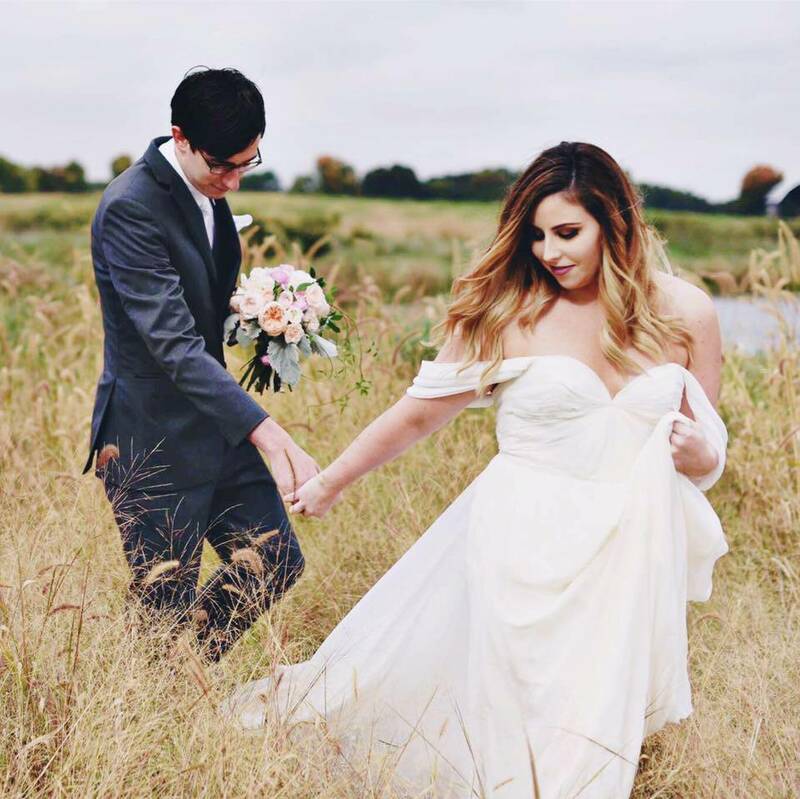 Curated by Carly: You need to know Elle-O-Font! You need to know Elle-O-Font! 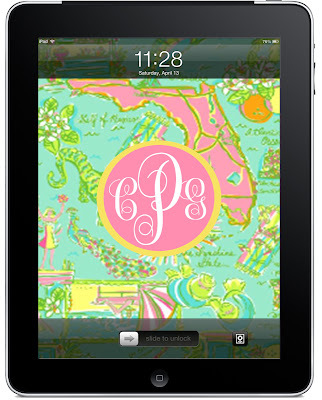 I've found an Etsy page that fulfills all my Lilly Pulitzer, monogram, iPhone, and iPad needs! You need to check out Elle-O-Font: it's an Etsy store for the Lilly tech girl. Owner Lindsey uses your monogram to create colorful backgrounds and cover photos in the most popular Lilly Pulitzer prints. 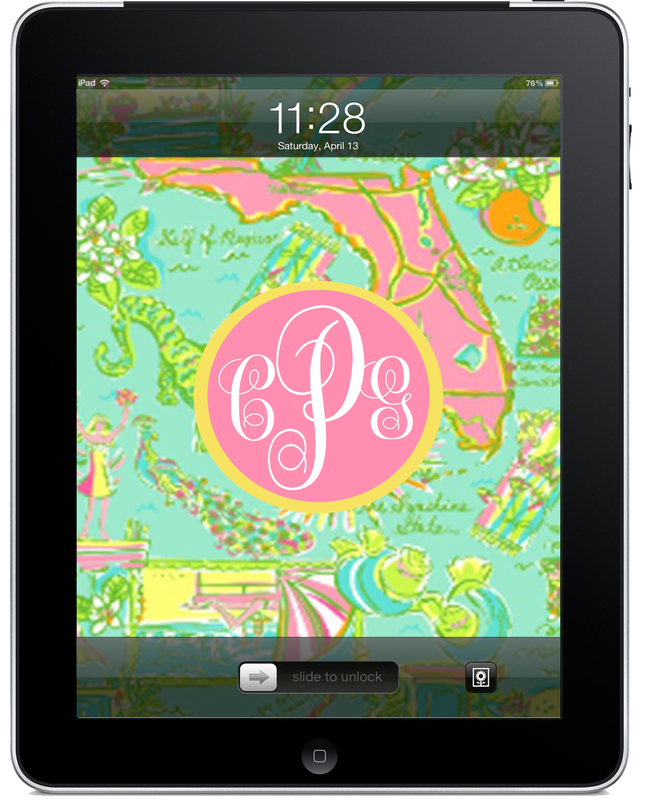 For my iPhone/iPad background, I chose the Lilly Pulitzer Florida State print. I'm not a Floridian, but I celebrated my 20th birthday in Florida this past summer and this print helps me remember the those amazing memories! 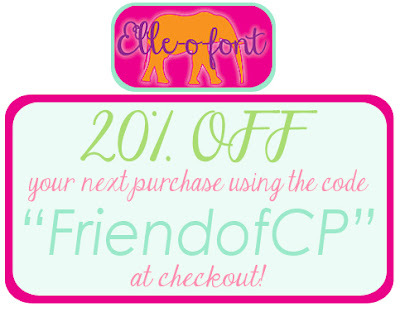 If you're Lilly-obsessed like myself, you NEED to check out Elle-O-Font! Backgrounds start at just $2...you can't beat that! Make sure to take advantage of this special coupon code and get your Lilly on! Ah I'm totally getting the Florida print... since I am a Floridian!!!! I love Elleofont! Have gotten a few things from her and they are great!